Sodium Cocoyl Isethionate (SCI) is a very mild surfactant and is designed to work effectively in hard water. It is derived from coconut fatty acids and is fully biodegradable. SCI is gentle enough to use in products for babies and personal cleansers for sensitive areas such as eye-makeup removers. SCI also leaves a silky skin feel whilst simultaneously exhibiting excellent lathering properties. 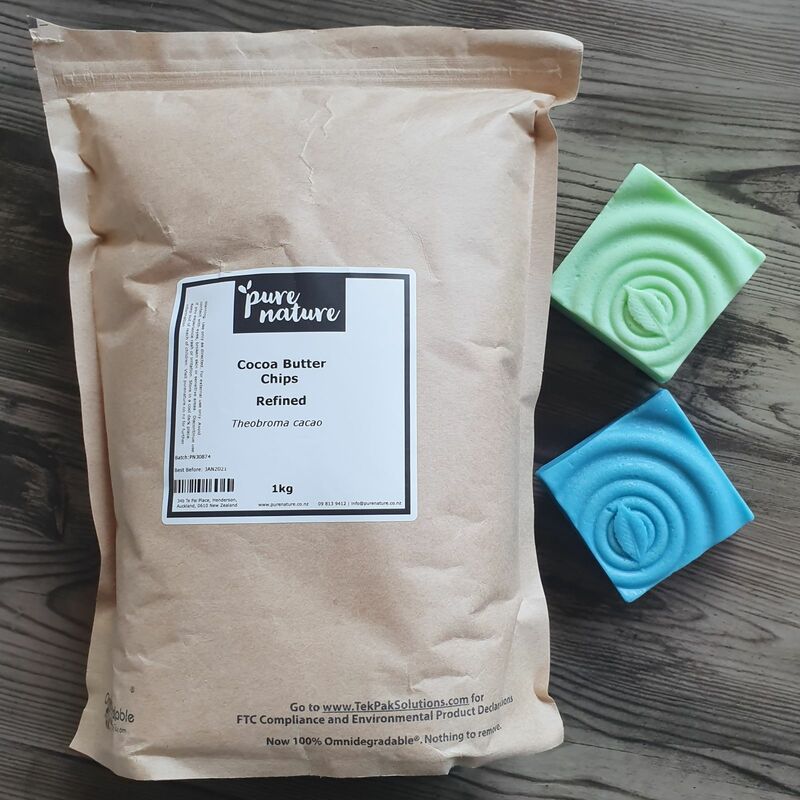 Vanessa L. Reviewed by Vanessa L.
My first time making solid shampoo and conditioner bars and this was a product I am unfamiliar with but it went well. The powder was easy to measure out and incorporated beautifully into the mix. Very happy with the finished products performance.